If you want to experience nature in Japan, you’re in luck. Japan has some of the most brilliant nature reserves in the world. 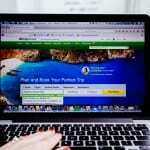 Here are some insights for some off the beaten path places. One of my favorite things about Japan is the fact that it has some of the most exquisite nature in the world. Tokyo is incredible because you literally have the largest city in the world, but you can hardly get far without an oasis of peace. For me, it’s the hallmark of a good city to be able to cultivate nature within its space. But, what about outside of Tokyo? Here are a few places that are near to and far from Tokyo that offer a unique Japan nature experience. Yakushima Island is that place that is not actually on anyone’s bucket list because it’s so hidden. But, it’s also one of those places that is worthy of being at the top of any bucket list. 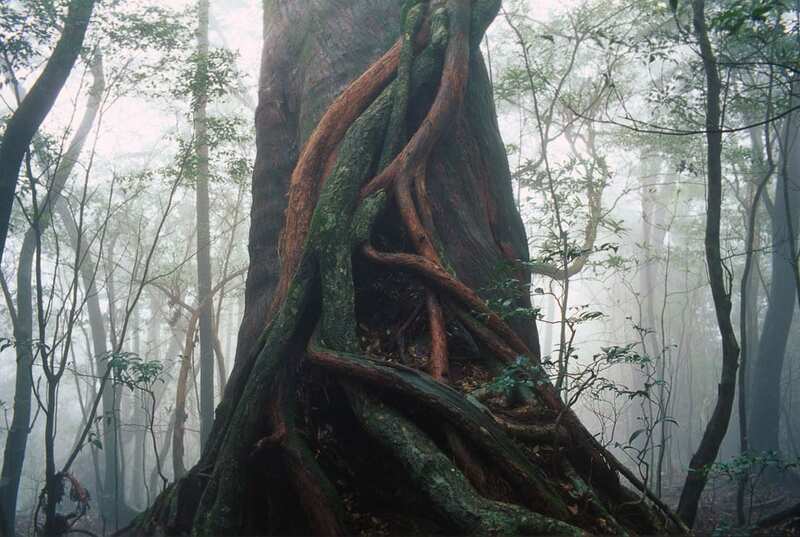 Prior to moving to Japan, I’d never heard of Yakushima until I saw photographs of this enchanting forest. I instantly knew I needed to travel there. It’s an ancient forest that’s wicked preserved. Few people even live on the island. This is the real life Jurassic Park and it doesn’t get any better than this for hiking and adventure. However, it would take some time before I traveled here. Traveling to Yakushima is not totally easy, but it’s not hard either. Read my article The Ultimate Travel Guide to Yakushima, Japan. 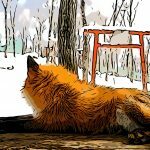 This will tell you everything you need to get to see one of Japan’s most exquisite and hidden nature reserves in the world. I’ve never seen this place before in my life and believe me, the picture hardly does it justice. I’ve traveled all around New Zealand at some of the most stunning Lord of the Rings film locations. I’ve literally been to Middle Earth and back and I felt like Yakushima was on the same scale in terms of its awe-striking ability. 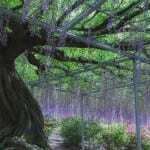 If you’re anything like me and are attracted to the darker things in life, you’ll find The Sea of Trees or “suicide forest” to be another alluring Japan nature destination. It’s the 3rd most popular place to die in the world by suicide. If that’s any indication, you’ll understand why the Japanese government has taken measures to curb this behavior. What happens inevitably too is that hikers stumble upon some horrific encounters time to time. But, it’s a remote hiking spot not far from Mt. Fuji and Kawaguchiko and it provides the perfect combination of natural beauty and creepiness. Just make sure you don’t get stranded out there over night because it’s quite off the beaten path for taxi service. 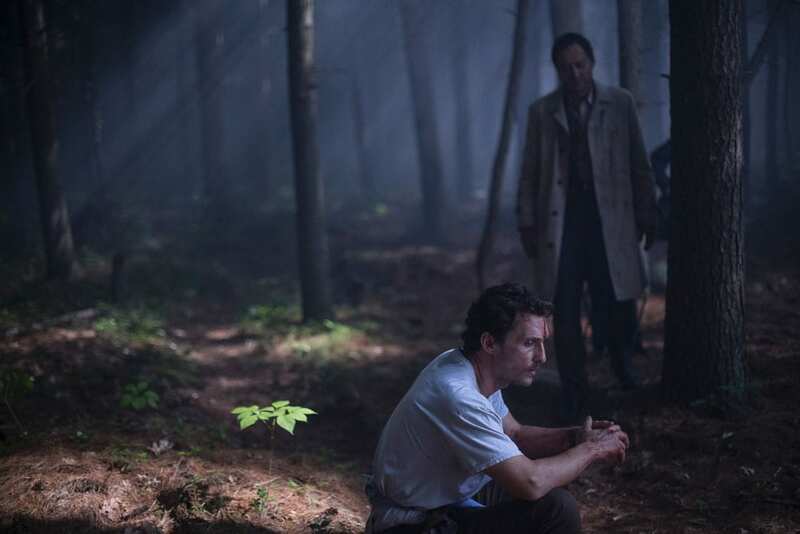 View my article on how to travel to the Aokigahara Suicide Forest. Kamakura is one of the top places to get away in Tokyo. 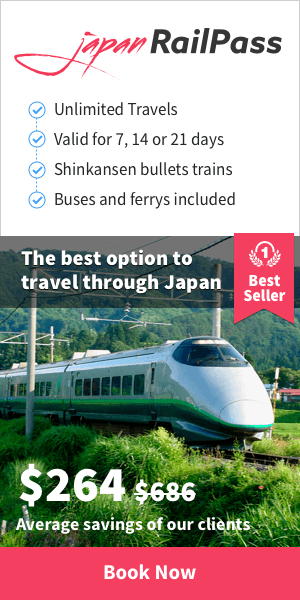 Kamakura is only a short trip on the train from Tokyo. It’s the perfect spot to spend the day hiking through temples and shrines, all of which are embedded in nature. 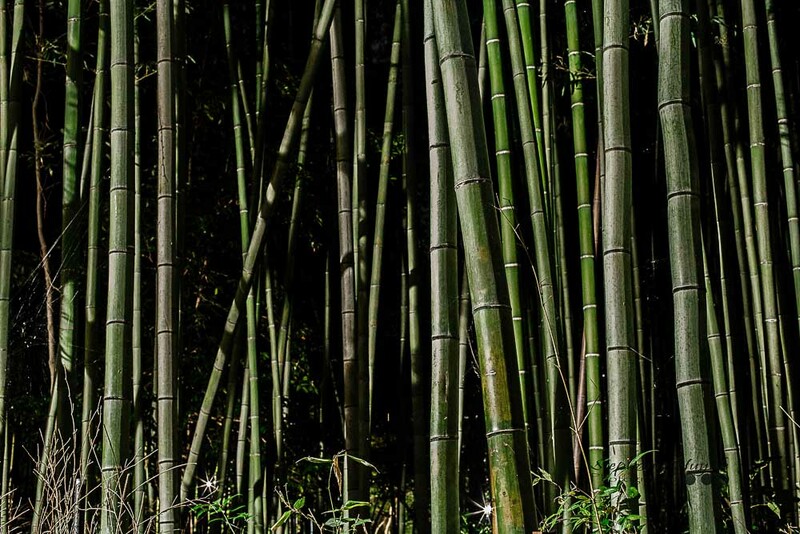 Hokokuji is known as the “Bamboo Temple” and is a part of the Rinzai Sect of Zen Buddhism. 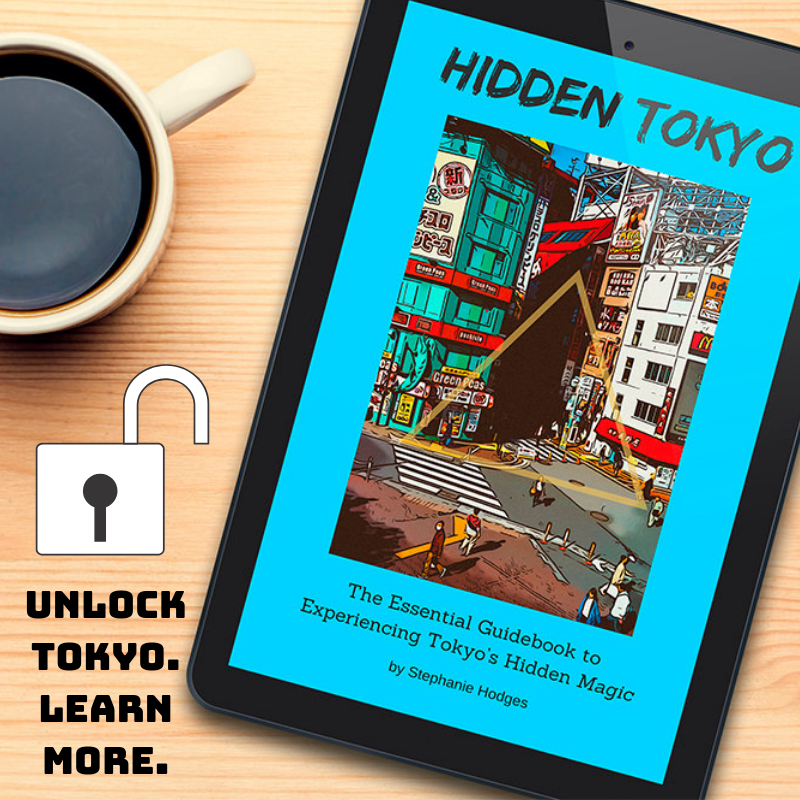 I highly recommend my book The Hidden Tokyo Neighborhood Guide. It breaks down the major Tokyo wards and details around 30 of Tokyo’s most interesting & lively neighborhoods. You will get over 450 pages of priceless travel tips & insight, organized by district for easy reference. 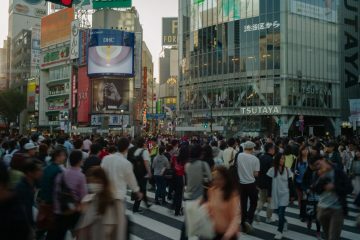 Most people who travel to Tokyo only skim the surface – this guide makes sure that won’t happen! You will leave actually knowing Tokyo. Get it now, digital.